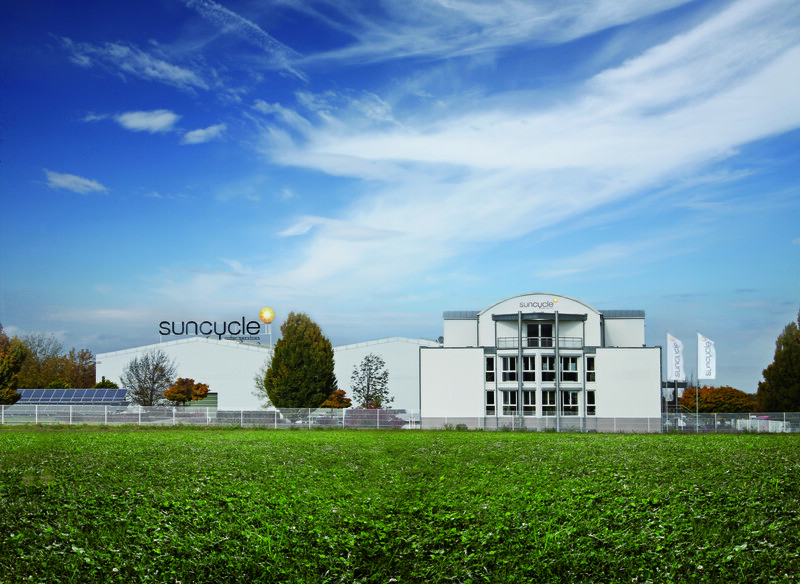 Our worldwide expansion was resolutely pursued with the foundation of Suncycle USA in 2015 & most resonantly Suncycle UK to service the UK market. 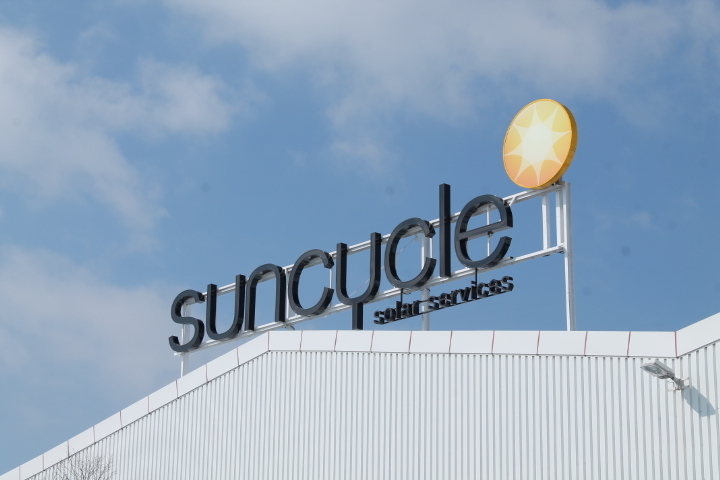 Suncycle have now formed a new joint venture company with UK Engineering firm Cobalt Energy Ltd to service the UK market. 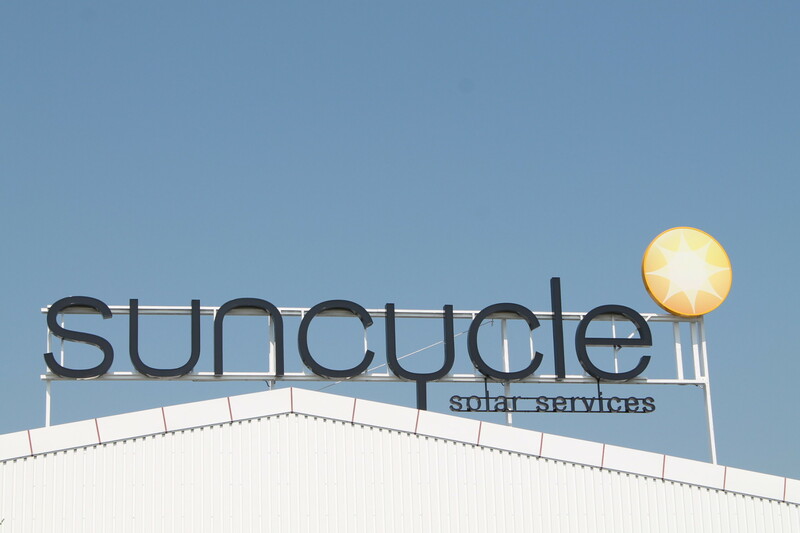 This new organisation will aim to offer the full Suncycle scope of service utilising Cobalt Energy’s established Solar PV team. Cobalt Energy’s roots come from the thermal power industry and have decades of experience and practical knowledge in how to safely manage and operate power generation assets. 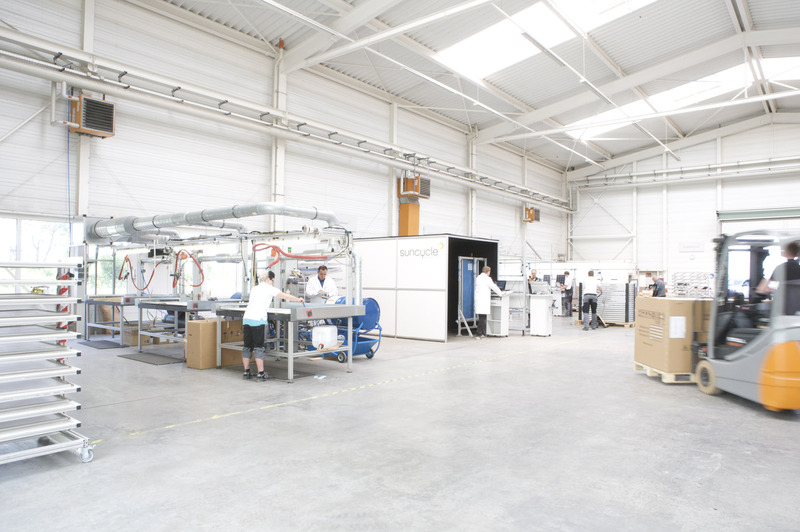 The new company is committed to providing a high quality, technically competent and health & safety focused service which will deliver on customer satisfaction and subsequent security of investment.